Does your crafts business have valuable information that you expose to workers but that you’d like to keep under wraps from competitors? It could be your customer list, a unique method for affixing beads to metal or a secret formula used to create a fabric dye. This confidential information is a form of property whose value could drop to zero if other companies got their hands on it. In legal terms, these are your business’s trade secrets, and you want to prevent your employees or independent contractors from disclosing these secrets to the public. Who owns employee-created trade secrets? 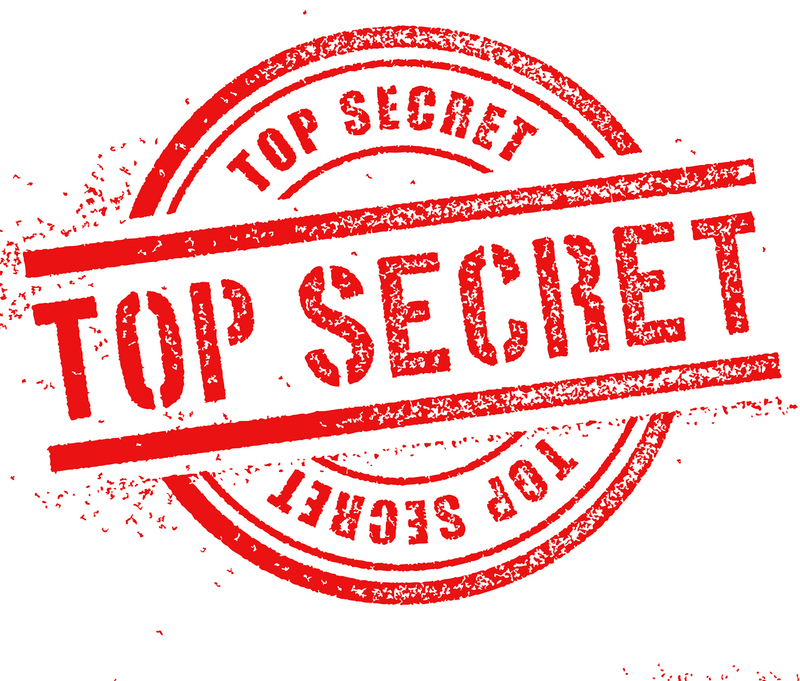 If an employee creates a trade secret for your business, the rule is that you will own it if the employee was hired to create such secrets, or the employee signed an agreement assigning such secrets. Read more about trade secrets . When it comes to trade secrets, the primary concern for most crafts businesses is that an employee or independent contractor will walk away with this valuable information. To protect the confidentiality of such information, use a nondisclosure agreement (or NDA). In a nondisclosure agreement, one or both parties agree to keep certain information specified in the agreement confidential. A person who reveals or misuses your protected information after signing a nondisclosure agreement can land in serious legal trouble. You can seek a court order barring further disclosure or misuse of your information, and you can also sue for financial damages. It is not essential to use an NDA with employees. State laws prohibit employees from improper disclosure of your trade secrets, even without a written agreement. But using an NDA does give you additional benefits if you have to sue an employee who has disclosed or misused your trade secrets. These benefits can include larger financial damages, payment of lawyer fees, a guarantee about where the dispute will be resolved (your headquarters state, for example) and what mechanism will be used to resolve it (arbitration vs. lawsuit). Keep in mind that nondisclosure agreements won’t protect just any business information; the information must qualify as a trade secret. 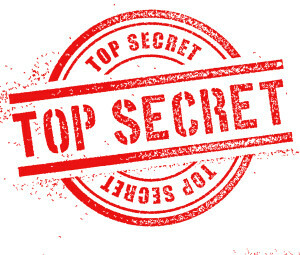 To qualify as a trade secret and be protected by an NDA, your business information must meet three criteria: the information can’t be generally known or readily ascertainable, the information must provide economic value or a competitive advantage, and the information must be treated with secrecy—that is, you must take reasonable steps to protect it. The minimum safeguards you should take to protect your trade secrets include keeping your secrets out of sight when not in use, marking documents containing secrets as confidential and, of course, using NDAs. At NDAsforfree.com we provide free customizable nondisclosure agreements. A noncompetition agreement (also known as a “noncompete” or “covenant not to compete”) is a contract in which someone agrees not to compete with you for a certain period of time. Noncompetition and nondisclosure agreements both have the same goal: to prevent a competitor from using your valuable business information. The difference is that a nondisclosure prohibits disclosure to a competitor, while a noncompete prohibits even working for a competitor or starting a competing business. In other words, the noncompete is broader and can be more heavy-handed in its effect—so heavy-handed, in fact, that some states, including Alabama, California, Colorado, Florida, Louisiana, Montana, Nevada, North Dakota, Oklahoma, Oregon, South Dakota and Texas refuse to enforce (or limit enforcement) of noncompetes signed by employees. In addition, many courts are averse to enforcing them, and employees dislike being asked to sign them. In addition, there’s a growing body of public information that helps employees break noncompete agreements (see, for example, www.breakyournoncompete.com). If you must use one, you should limit it to a key employee who has an intimate knowledge of your crafts business and clients—that is, an employee who realistically could hurt your business by competing with it. A nonsolicitation agreement prohibits a former employee from soliciting your customers or employees for a period of time. Most states will generally enforce nonsolicitation agreements that don’t unfairly restrict an employee’s ability to earn a living, or unfairly limit a competitor’s ability to hire workers or solicit customers through legitimate means. Is the information in the list ascertainable by other means? For example, can someone using a search engine or email directory create a similar customer list? A list that’s readily ascertainable can’t be protected. Does the list include more than names and email addresses? For example, if your customer list includes purchasing information or special needs for online customers, it’s more likely to be protected, because this information adds value. Did it take a lot of time or effort or did you create a special system for assembling your list? A customer list that requires more effort is more likely to be protected under an NDA. Is your customer list long-standing or exclusive? If you can prove that a customer list is special to your business and has been used for a long time, the list is more likely to be protected.